We are one of India’s rapidly growing company with diversified interests in pharmaceuticals industry. Employees of Discovery find themselves part of a culture which is shaped by inspirations and values. Employees are here to learn, experience, contribute from new insights. We believe that to achieve our aspirations, we need to give you, our employee -freedom and directions. 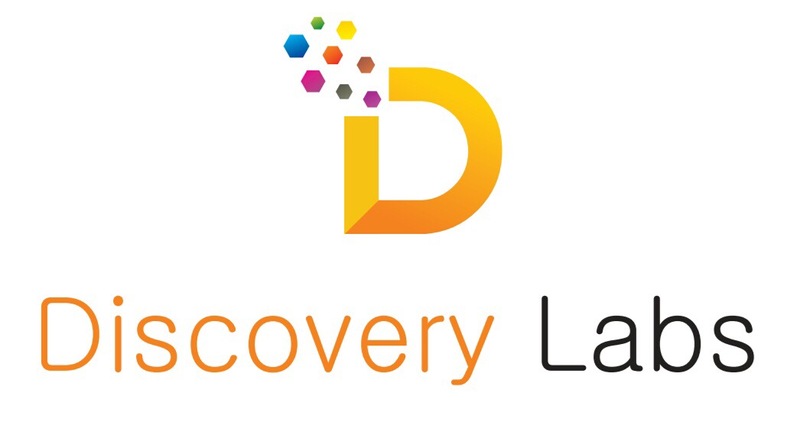 Discovery has an extensive range of training and development programs available for all career paths. It is our philosophy that the majority of your development will occur on the job beyond the four walls of a classroom. We are always looking for exceptional people with a ‘can do’ attitude to join our winning team. Discovery offers a wide range of career opportunities and is keen to employ a workforce of innovative people who can work together and add value to our vision. 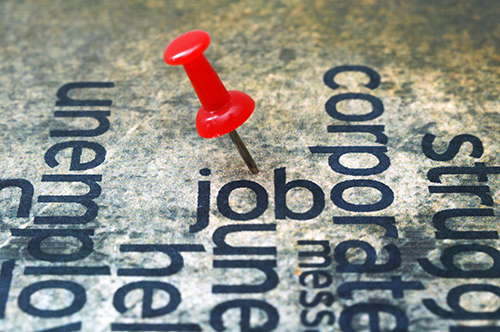 We believe that the competencies and efforts of employees are vital for an organization’s continued success. Discovery rewards outstanding performance, innovation and teamwork and provides opportunity to individuals for continuous development.